As a member of the RSA, you are entitled to music licensing discounts. As you know, being a roller skating center requires you to pay for music licensing from the three major music licensing firms: BMI, SESAC and ASCAP. 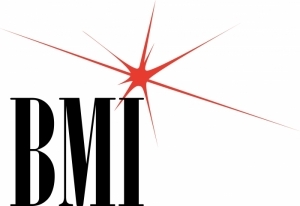 The RSA has worked out agreements with BMI and SESAC. The RSA accepts payments on behalf of BMI with your membership renewal. Please note that all roller skating centers utilizing music must register with these three licensing agencies and must pay their BMI dues to the RSA no later that the deadline given on the form. This is a hard deadline and there are no exceptions. If you submit your payment after this due date it must be for the full retail value listed and submitted directly to BMI.